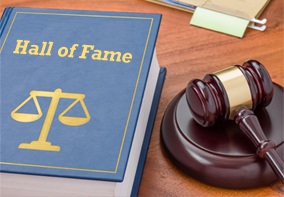 Legal Hall of Fame is an initiative to promote excellence in legal profession and recognize the credible work by lawyers community. It features the current Legal Luminaries of India, the credible names in the legal circle along with those who would be the leading stars of the next decade. These are some of the reliable names in field of law and have been hand picked by our editorial team. The 'Stars of tomorrow' can't be chosen if they are not nominated. 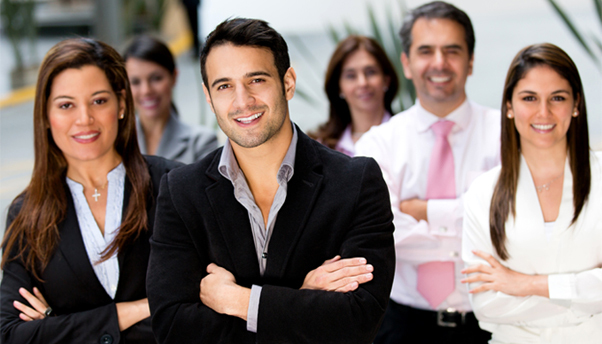 We have recently opened the 'Lawyer Recommendations' for Legal Hall of Fame. This can be used to nominate the Legal Stars of tomorrow.